Crystalline solar cells account for better than 80% of the solar PV market and are either from mono-crystalline ingots formed using the Czochralski crystal pulling process or poly-crystalline ingots cut from larger silicon blocks from Directional Solidification furnaces. During the ingot forming process the furnace is purged with argon to remove potential contaminants originating from the graphite heaters, the crucible materials and the melting silicon. The major contaminants being CO and H2: CO from outgassing of the heaters, H2 from the silicon and both from the reaction between moisture and the graphite heaters in the early stages of the process. In addition the choice of vacuum pump can add additional contaminants from pump oil from “wet” pumps or SiO particles from “dry” pumps. 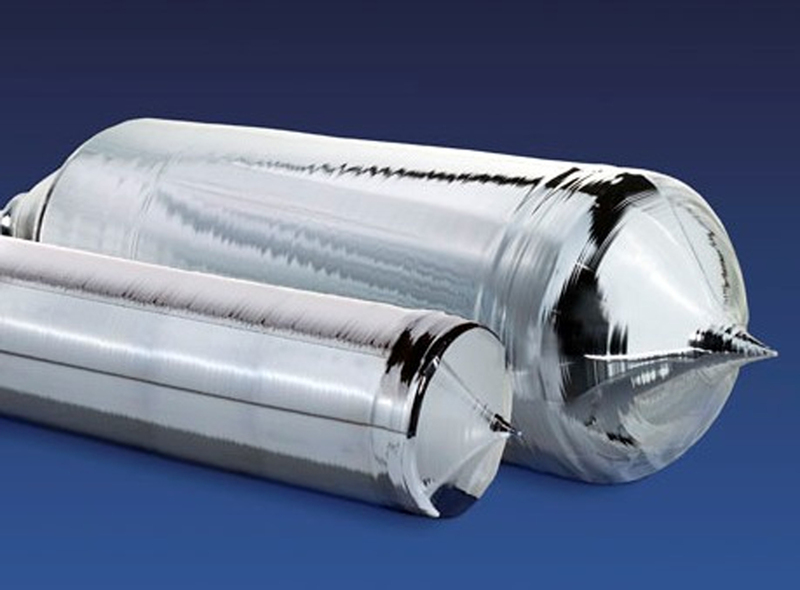 In some DS installations helium is used to accelerate the cool down of the ingot and can reduce the process cycle time by up to 15%, however, helium is at least 50 times more expensive than argon. The ArgonØ ™ can also recycle helium/argon mixtures.